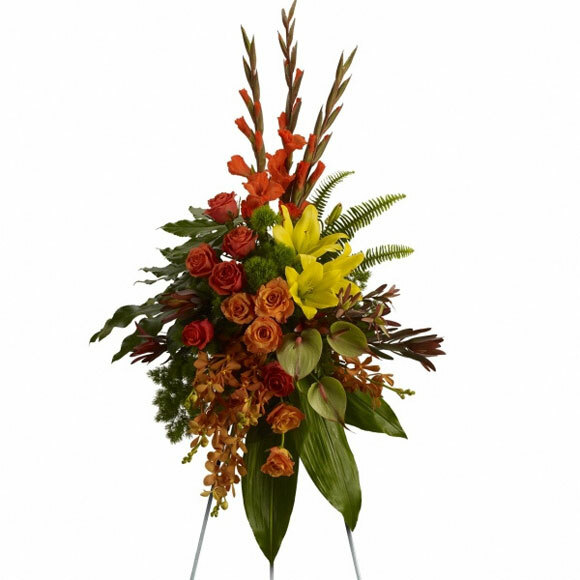 Orders placed during the weekends are considered Monday orders with delivery available on Tuesday. Please call for special situations. ExpressCasket.com is not liable and shall be held harmless for any shipment delays due to inclement weather, acts of god, acts of war, governmental action, work stoppages, cargo refusal and/or carrier delays. 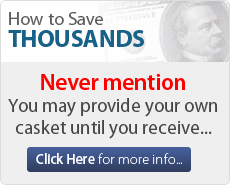 The Total Cash Price – casket, shipping, and applicable sales tax – is due and payable as of the date and time of this online Order Form’s completion and submission to Seller. All delivery and shipping charges are non-refundable . Shipments on Saturday, if allowed, will incur extra charges. No deliveries will occur on Sundays or major Holidays. 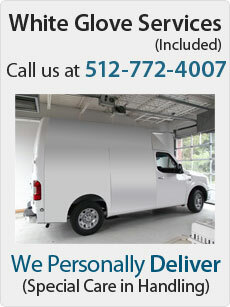 Special AM and time specific deliveries will incur extra charges. Since it is impossible to anticipate all the extra charges associated with these special deliveries, charges may be made to the credit card on file after receipt of the delivery charges from the freight company for additional charges. Shipping and freight is contracted by Seller to many different 3rd party contractors, and failure on the part of the shipping company to deliver at the specified time is not in the control of Seller, and Seller is not liable in any way for this failure beyond the amount collected for freight from Purchaser. 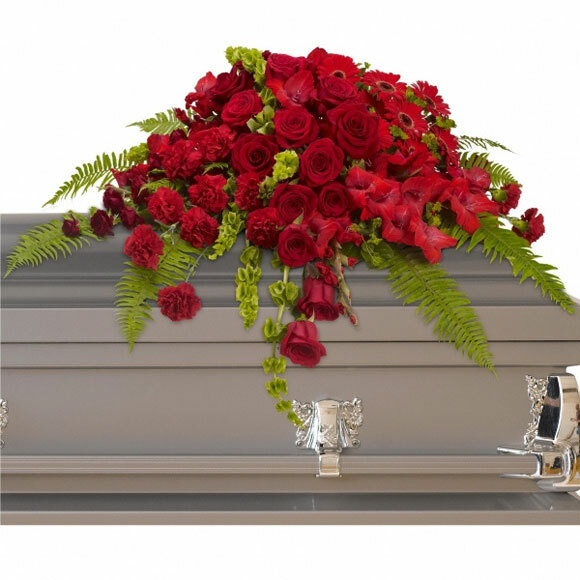 Seller will make every effort possible to complete the delivery of casket purchased, but Purchaser releases Seller from any liability for late shipments. Damaged shipments must be held for inspection by the shipping company, and Seller may not be able to provide another exact product within the original time specified. Purchaser agrees to allow Seller a reasonable time to attempt shipment of another casket to arrive before the required service time with no additional charges to the Purchaser. Should Purchaser refuse, Seller is released from all liability to provide another casket in place of the damaged casket. Damaged casket then becomes the sole property of the Purchaser, with no responsibility by Seller to provide a refund, credit, or replacement. 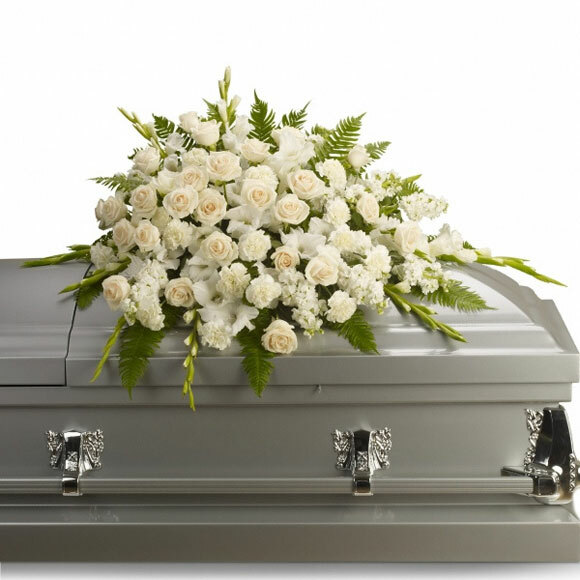 Any casket refused by the Funeral Home incurs an additional $750 charge to the Purchaser and after order has been placed, and casket shipped, there are no cancellations allowed. Purchaser is responsible to accept the casket at either the Funeral Home specified on the order form, or another local address provided.